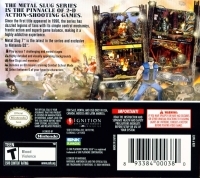 Box Text: New Slugs, New Modes, New Challenge... Same Threat. General Morden is back and ready for Revenge!! 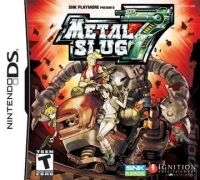 This is a list of VGCollect users who have Metal Slug 7 in their Collection. This is a list of VGCollect users who have Metal Slug 7 in their Sell List. This is a list of VGCollect users who have Metal Slug 7 in their Wish List.